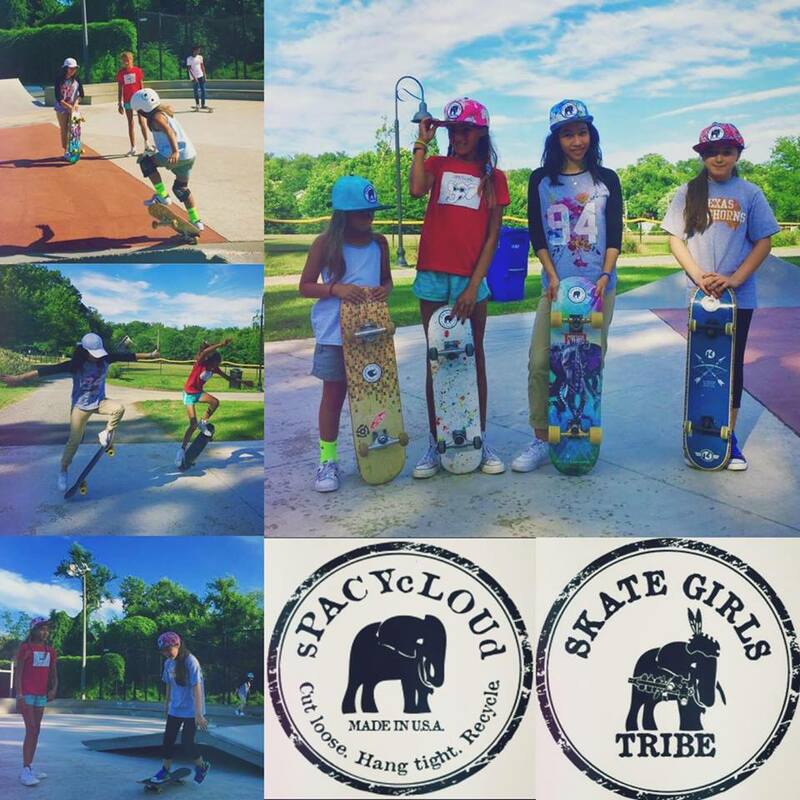 Skate Girls Tribe at the A-Frame Challenge!!! 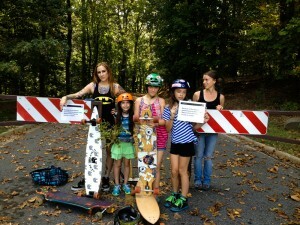 Skate Girls Tribe joined other skaters at the A-Frame Challenge organized by Convoy Skateboarding and Alpine Skate Shop. 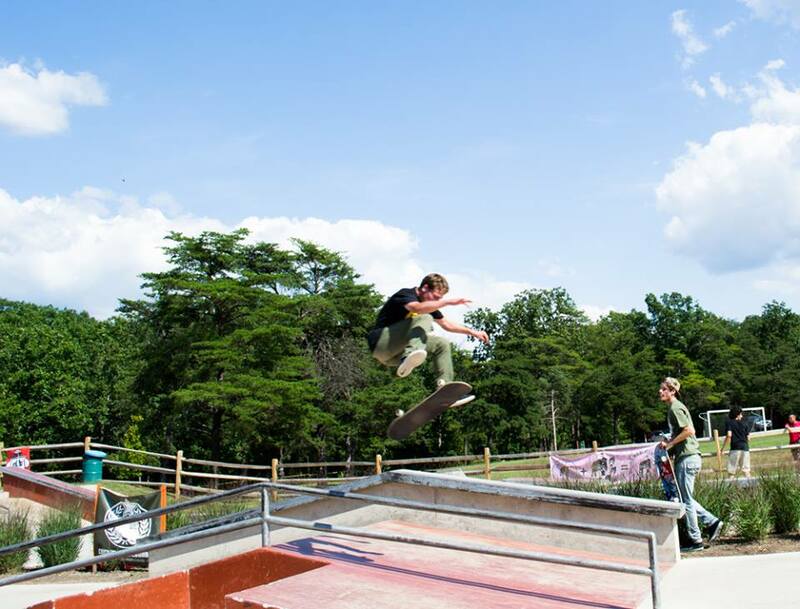 The A-Frame Challenge skateboarding contest tested skills of the best skaters that the Washington DC area has to offer. The jam contest had 50 skaters pit against each other, for a 30 minute battle of grinds, gaps, flip tricks, rails and ledges. 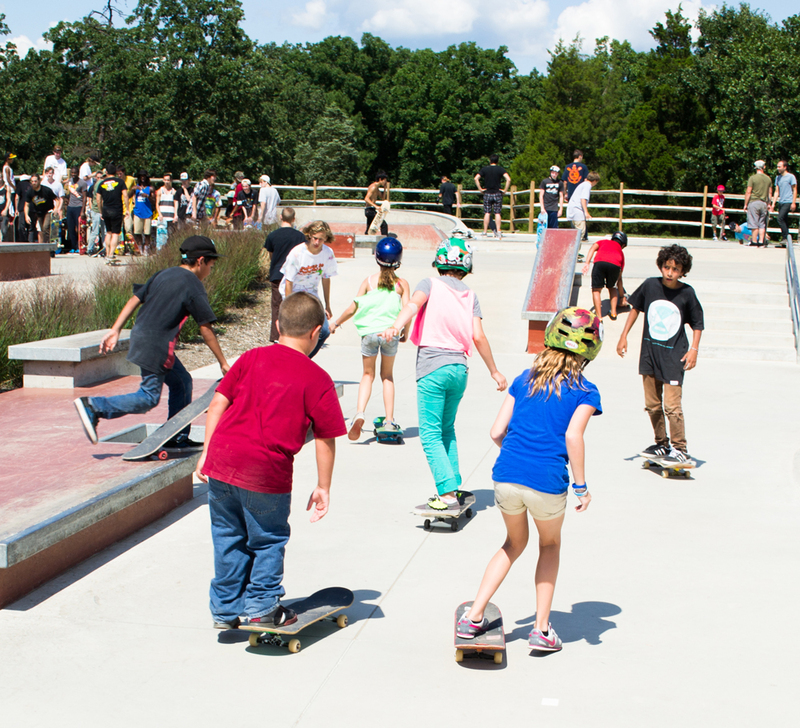 It was the first contest of its kind at Lake Fairfax Skate park. 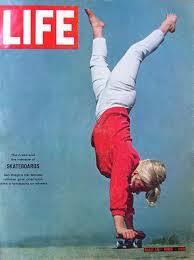 The top three tricks performed on the A-frame within the time allotted would win the 1st, 2nd, and 3rd place prize. 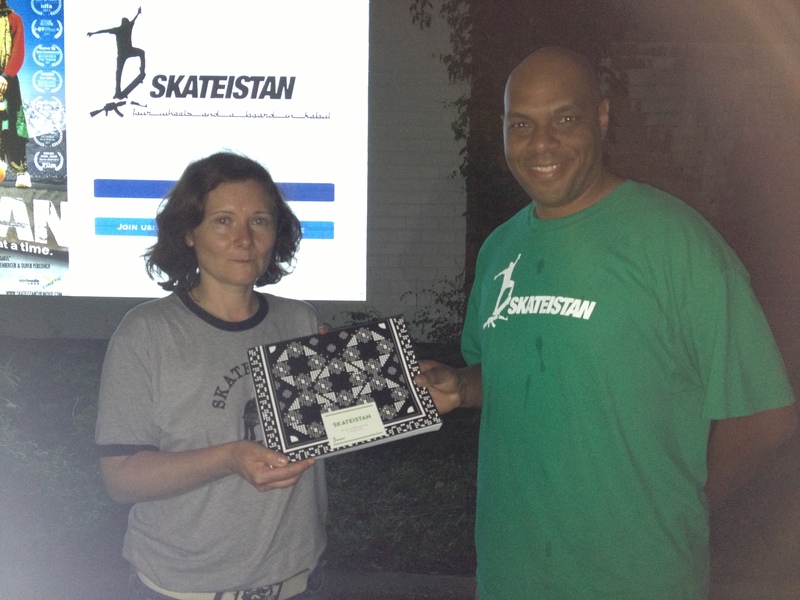 Yoshi Tanenbaum from Silver Spring MD won the biggest prize of $500.00 for the best trick. 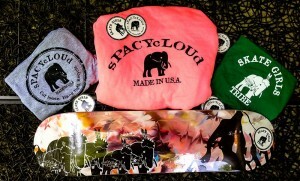 There was an awesome line up of sponsors with all types of giveaways for the contestants. 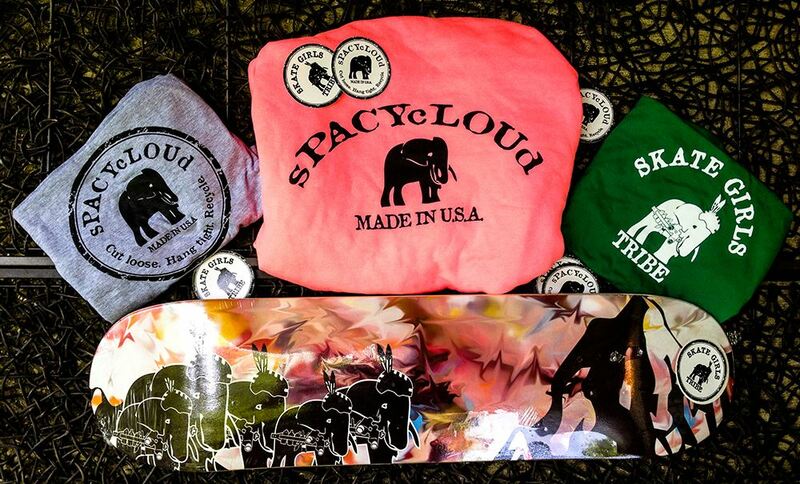 Skate Girls Tribe offered sPACYcLOUd merchandise. The girls were happy to be able to participate in a skating contest for skaters of all ages and genders. 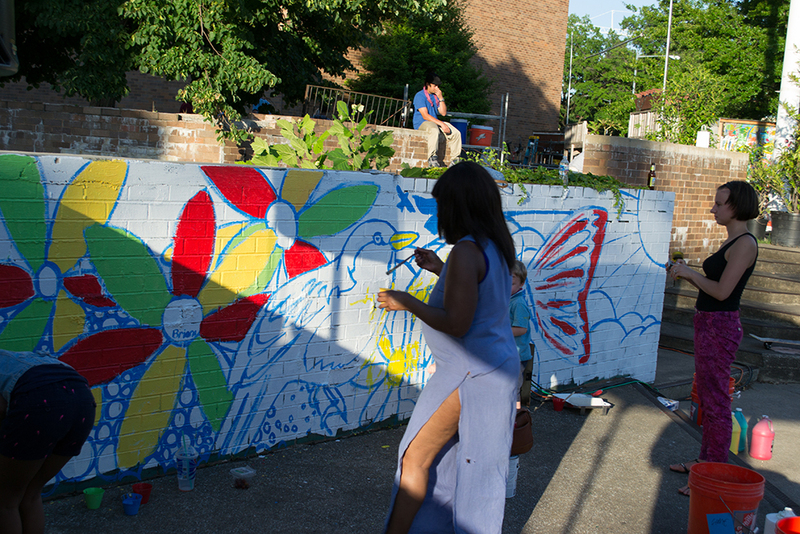 It could have been daunting to show up at a male dominated venue but the organizer of the event, Eamonn Bourke, created a separate mini contest for girls. 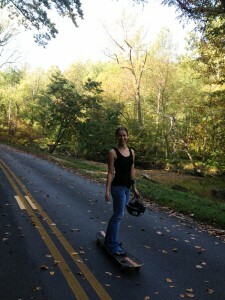 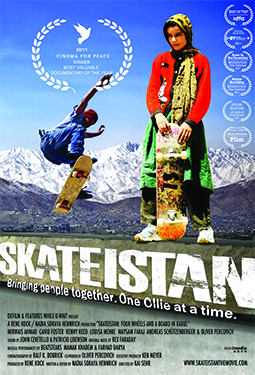 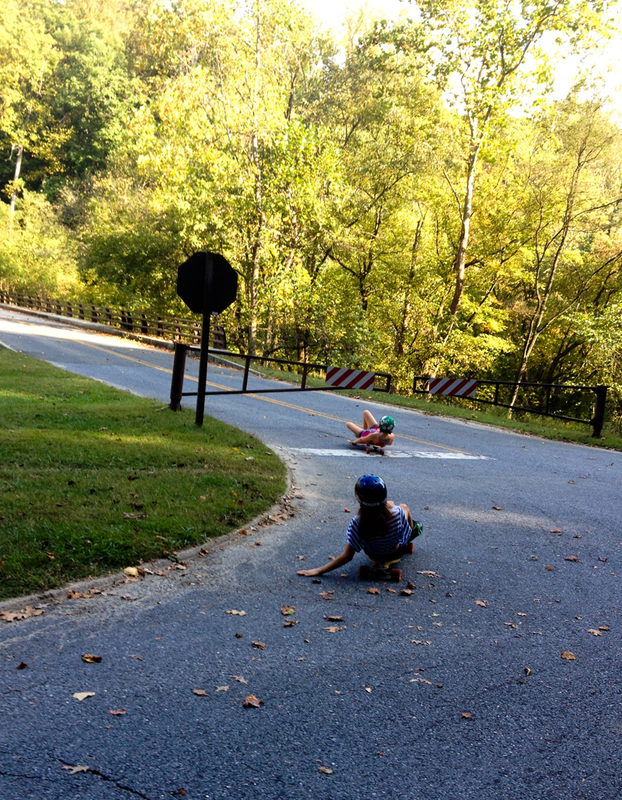 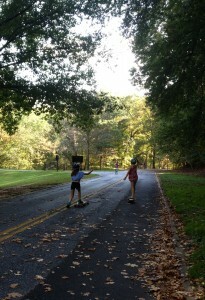 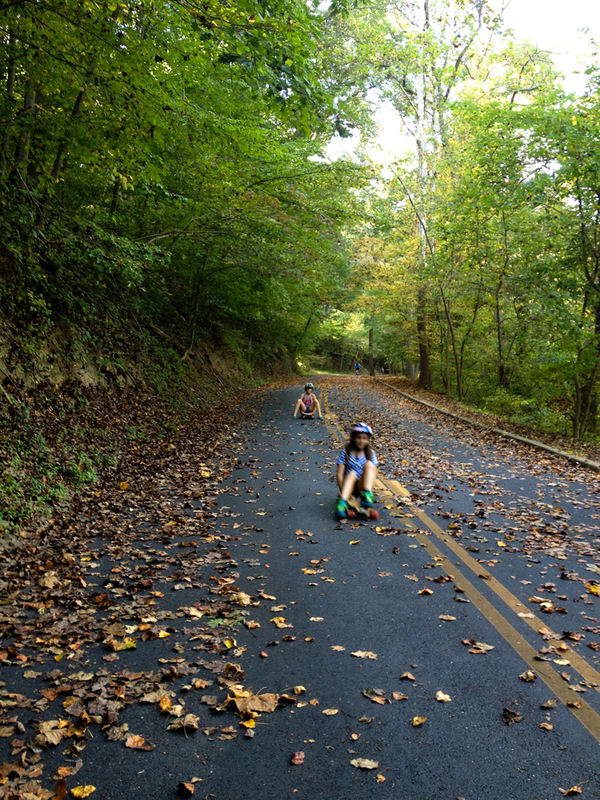 This helped the girls get over their initial shyness and do what they came to do – SKATE!!! 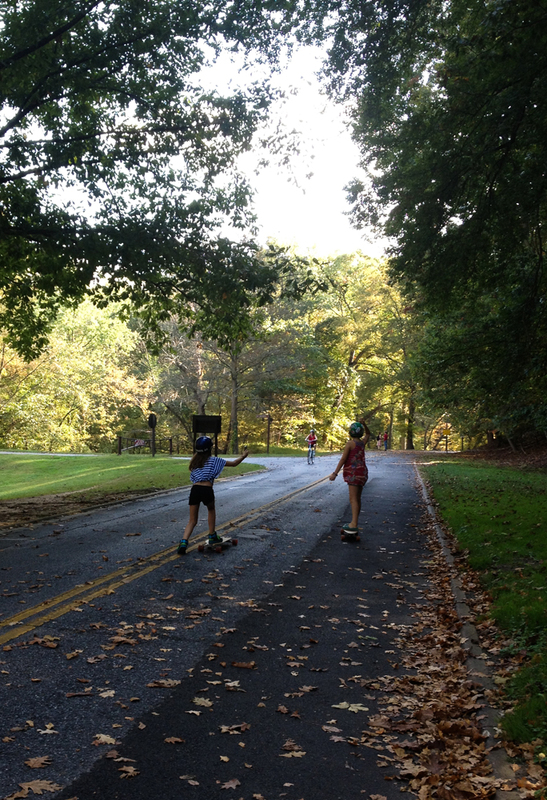 Ekaterina Nekrasova and Angelina Lauriano were the first girls to show their skills. 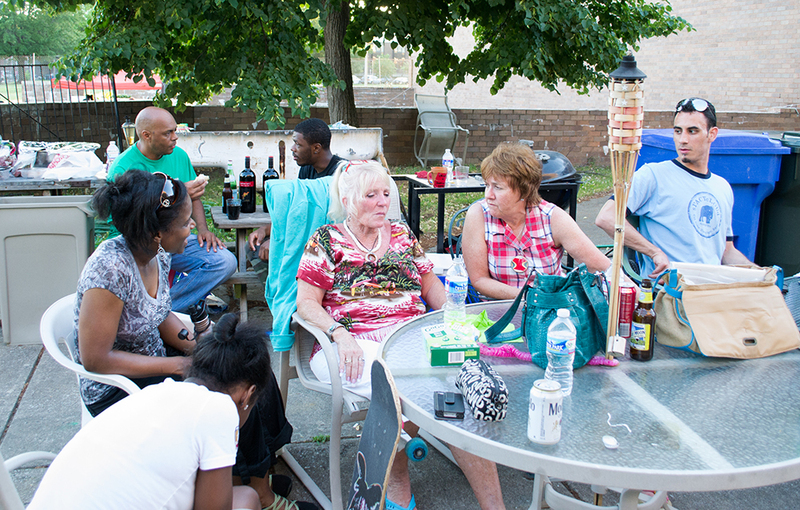 As the event went another girl joined in. 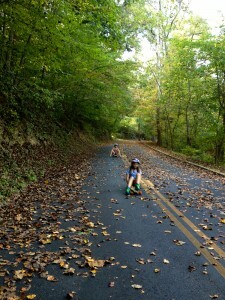 The girls skated for 15-20 minutes and had way too much fun. What the girls found was that there were many boys who supported girl’s skaters at the event. 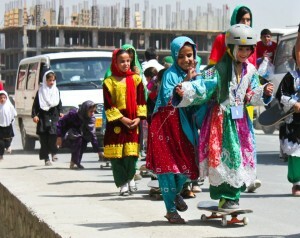 All girls were given prizes from sPACYcLOUd. Overall, the day was a success. We hopes that girls will continue to show out!